Value. Plain and simple. 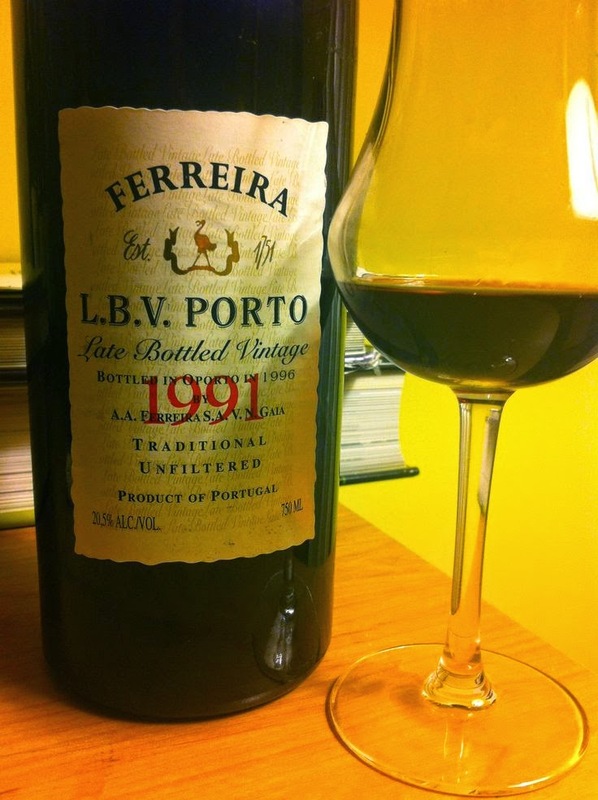 Here is a brilliant quality LBV (Late Bottle Vintage) which is considered to be inferior quality to a recognized Vintage Port. And yet, it has aged gracefully for 20 years and could have lived for many more had I the patience. It is not every port-house that can boast the same skill… under promise, over deliver – the creed of great business people the world over and obviously an unspoken mantra in the halls and on the slopes of Ferreira Porto.